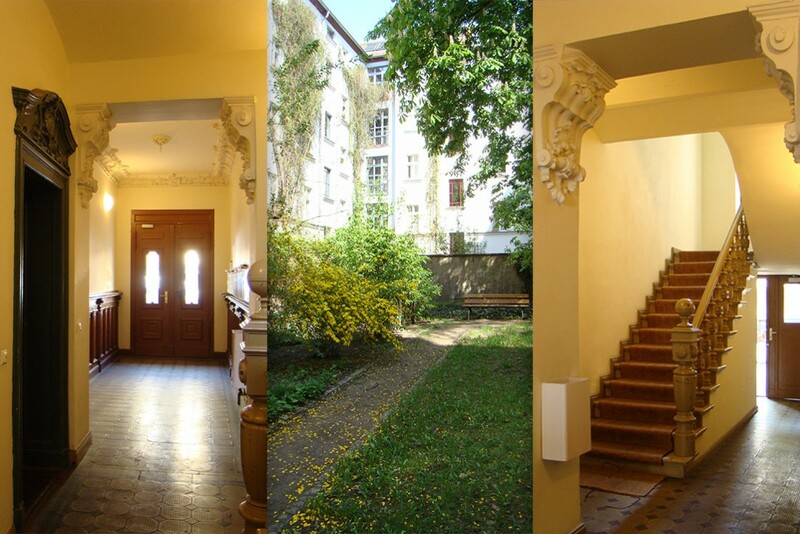 The property at 11 Rykestrasse / 28 Woerther Strasse is located in the Prenzlauer Berg section of Berlin. 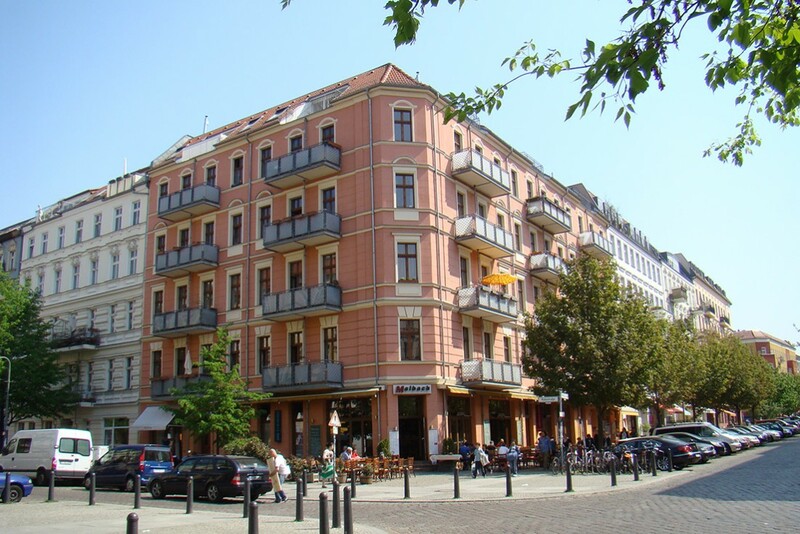 The residential / commercial building was extensively modernized and restored. 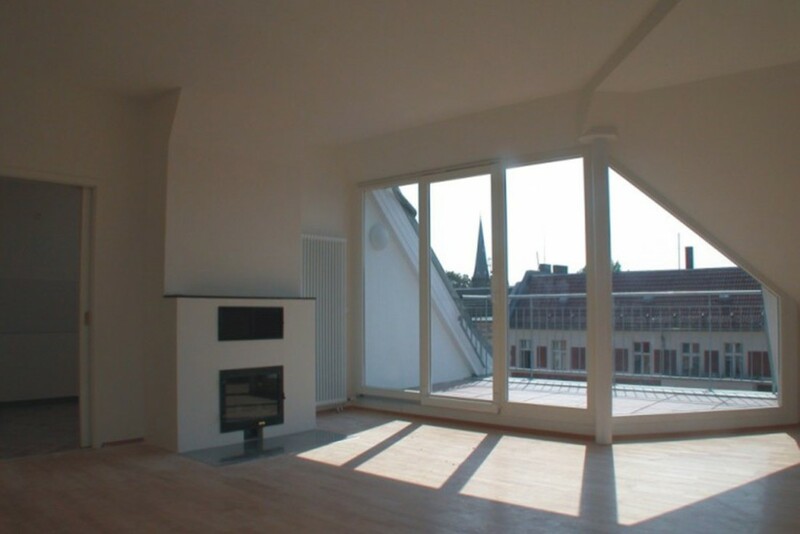 As part of the overall restoration, additional living area was created by converting the attic spaces. The floor plans were increased with the addition of balconies, and an elevator was installed to make the upper stories more easily accessible. Through these steps, the level of living comfort has been markedly enhanced. 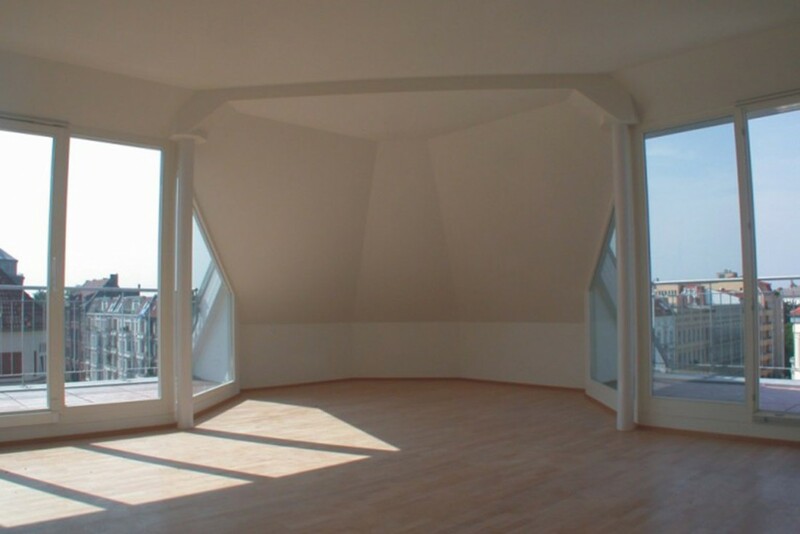 The building’s usable area is 2,158 square meters including 333 square meters of commercial space.